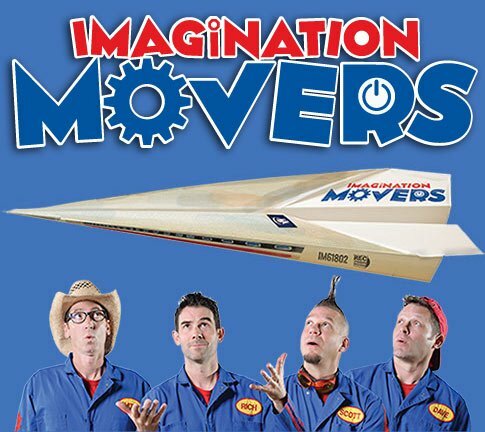 Brand new music from the award-winning quartet Imagination Movers, straight out of the other LA, will debut on 10/21. 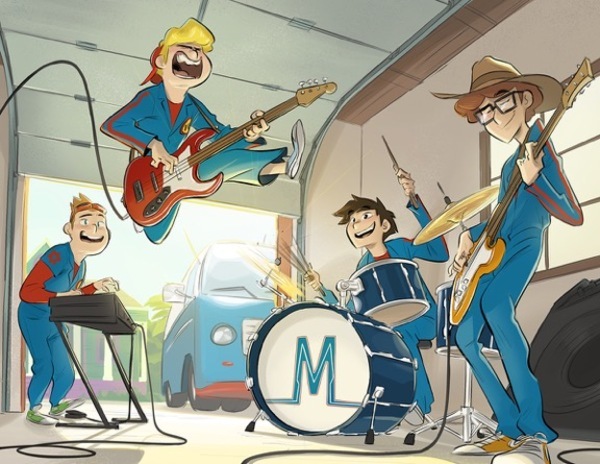 Check out this upbeat, ska-inspired audio treat spreading the belief that everyone has the power to become a super hero. Be our hero and download the song Super Movers, starting Friday, October 21, 2016 on all platforms: iTunes, Amazon, Google, etc. We need ALL of our fans to rally around our heroic anthem of the ages ... so the little animated versions of the Movers you see here truly can be brought to life.